Hmm, little ones are tucked in bed, big ones are watching sports, so which should I tackle? 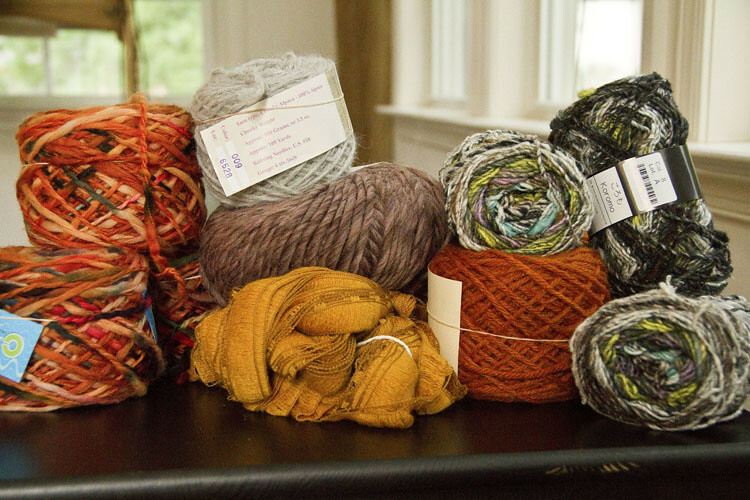 Went to the Knitter’s Nest today to stock up for fall knitting (okay actually I went there for one thing which is not even pictured here and ended up stocking up on a few more…) So if you know me at all, you know what I’ll be doing tonight! I think you made the right decision. Oh, and those colors are beautiful. 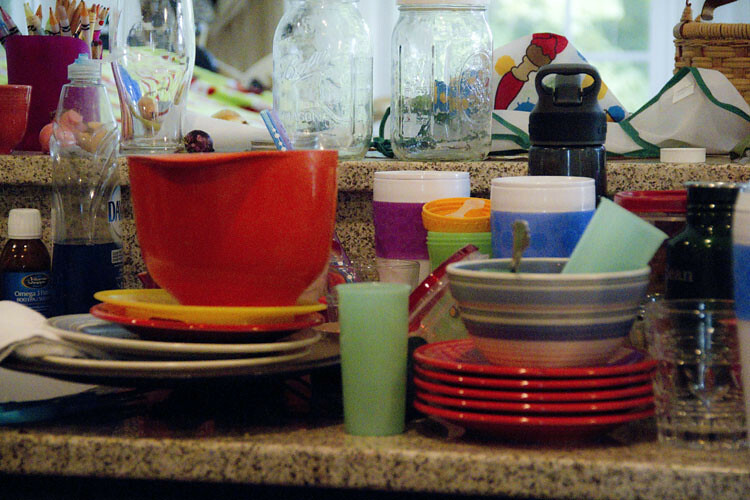 Even your dirty dishes look pretty!